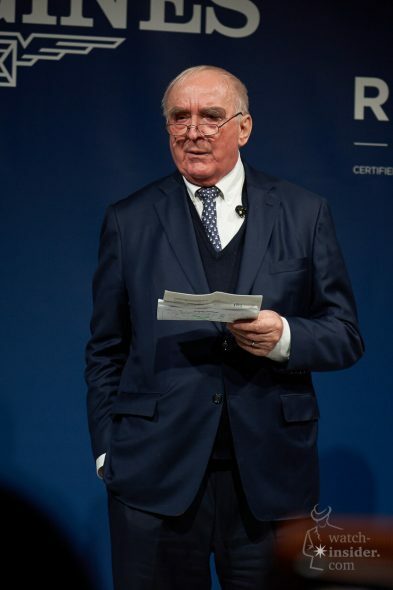 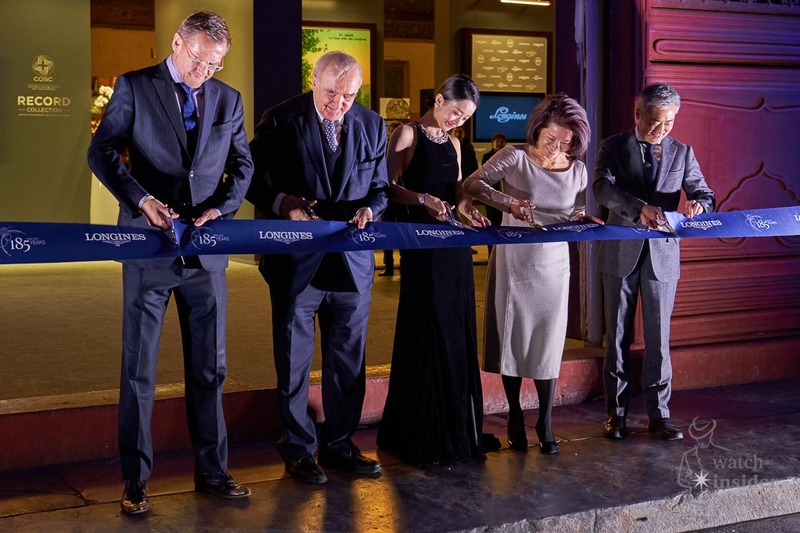 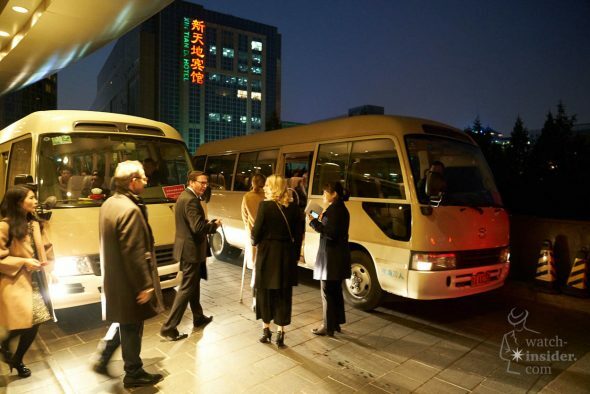 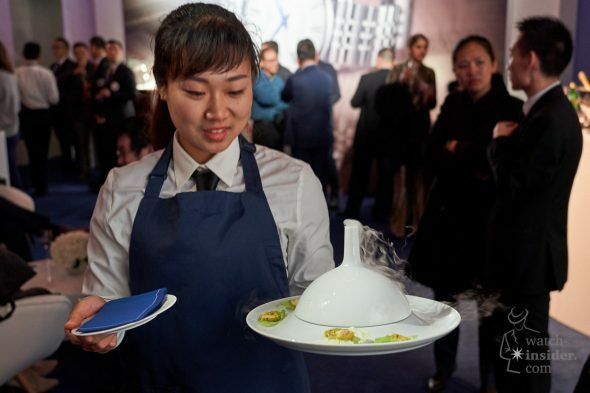 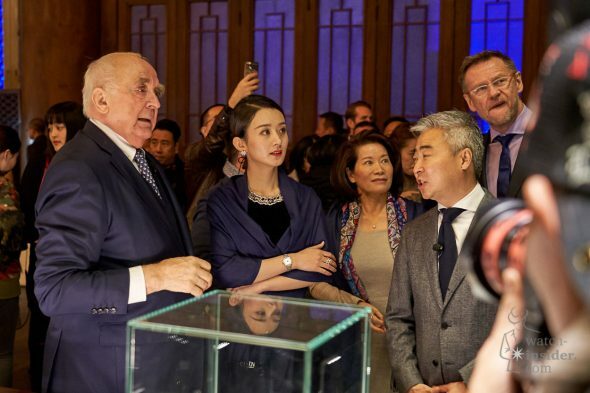 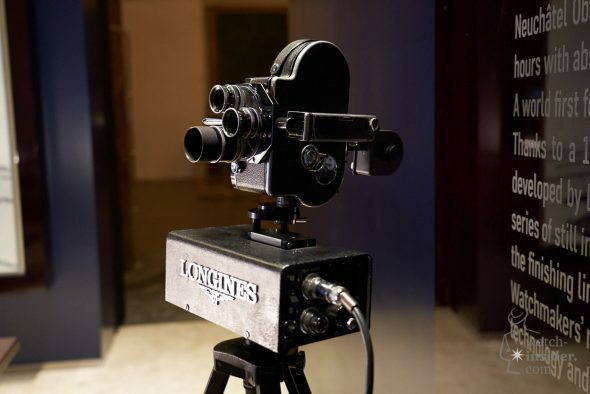 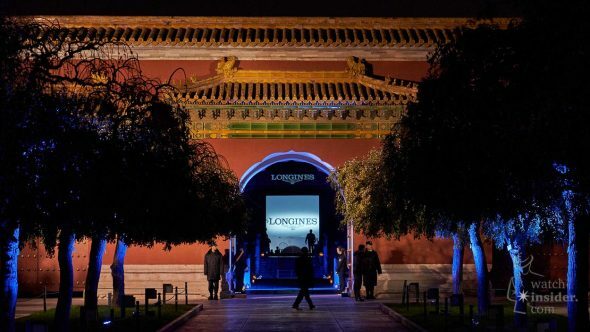 Longines to host 185th Anniversary exhibition in Beijing. 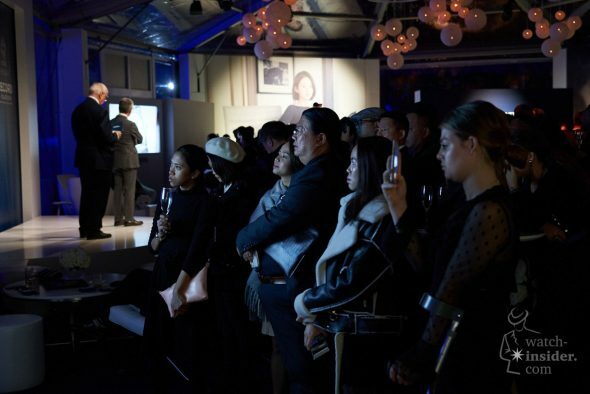 Featuring multiple festive moments including the launch of the brand-new Record collection. 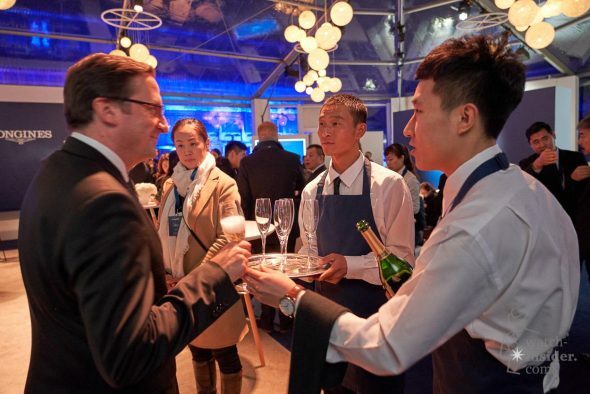 We joined them for this exclusive occasion. 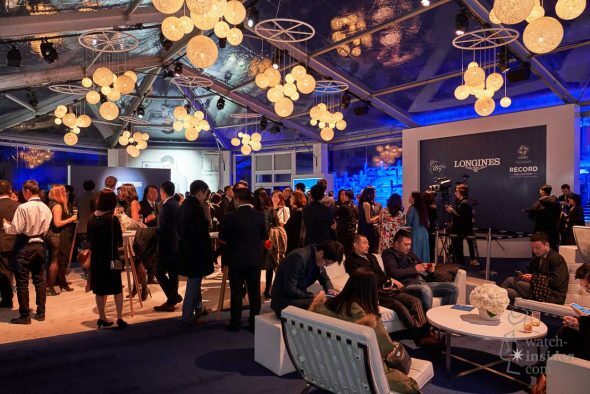 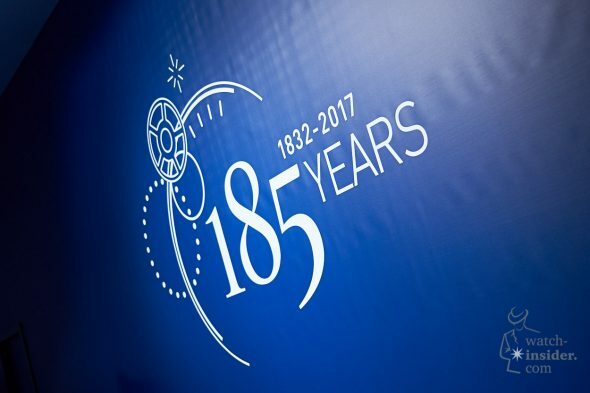 On the occasion of Logines 185th Anniversary this year, Longines hosted a Grand Gala evening recently. 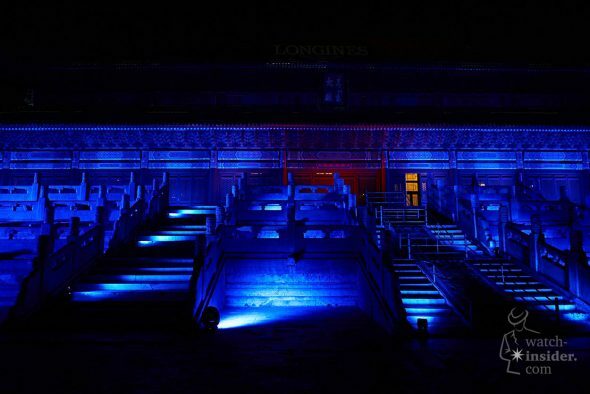 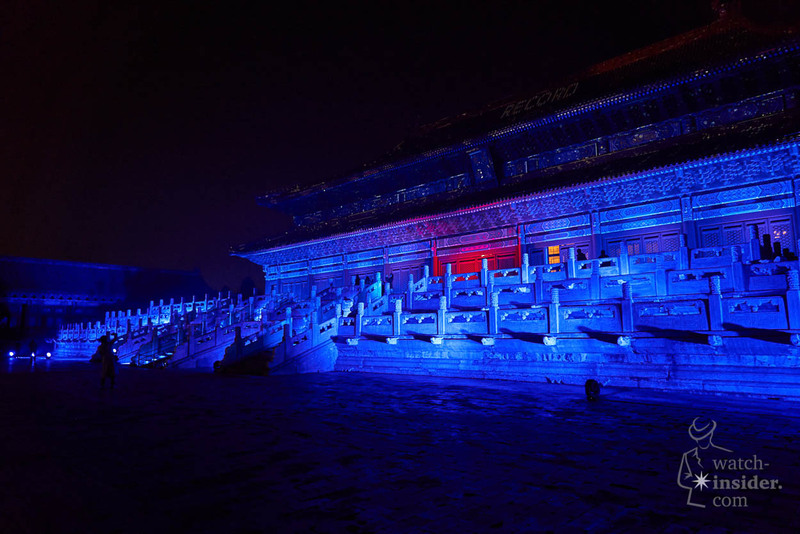 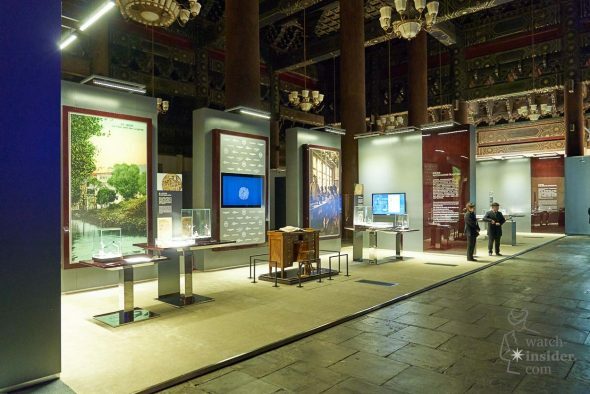 Followed by a public exhibition in the iconic Imperial Ancestral Temple in Beijing. 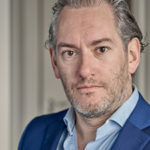 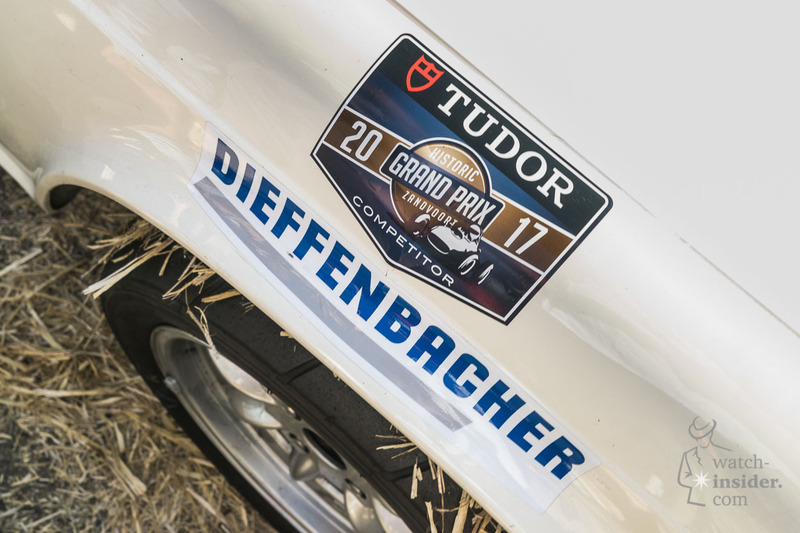 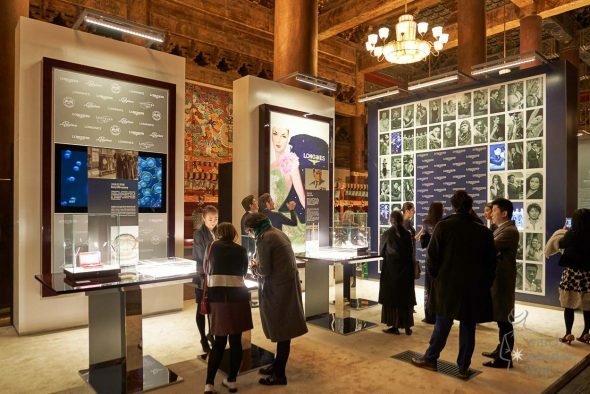 This landmark event will set the stage for the official arrival of its Record collection which is considered the latest achievement of their watchmaking expertise in the shape of affordable Swiss watches at COSC specification. 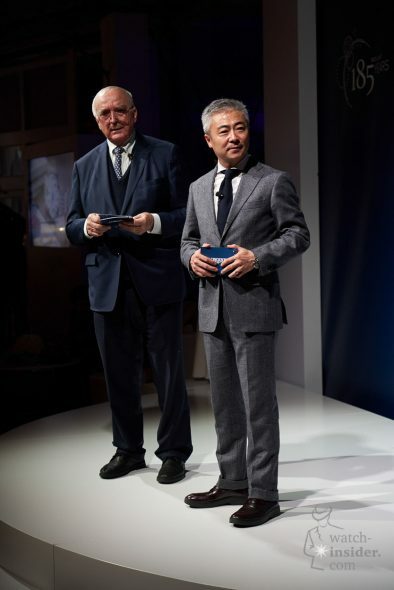 Also the book ‘Longines Through Time’ was presented together with the unveiling of a new Chinese brand Ambassador. 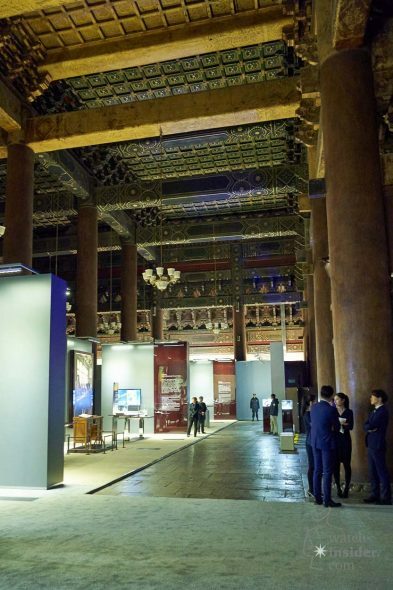 All this to an international audience of VIPs and media. 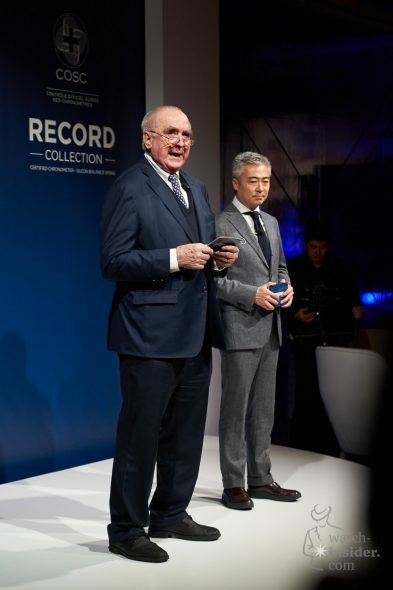 Announced at Baselworld 2017, the Record collection will be the highlight of the evening. 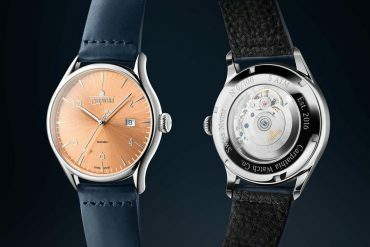 This watch adds a new classic and timeless model to the collection that comes with a COSC specifications mechanical movement which is a first for the Saint-Imier company. 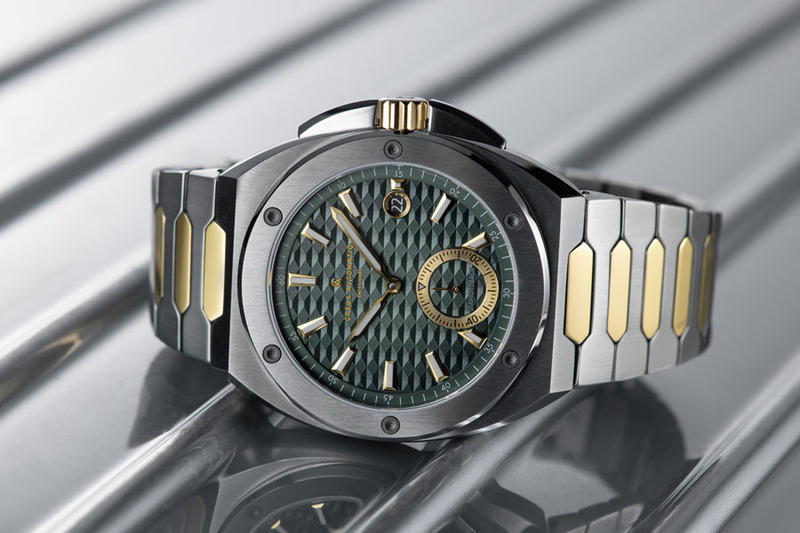 This high rating guarantees the high accuracy of each Record timepiece, whose movement is enhanced with a mono-crystal silicon balance spring. 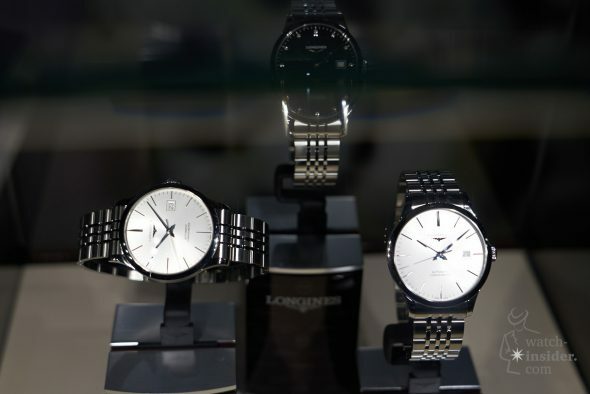 These have such properties that they are more resistant againt various influences which can influence the accuracy in daily life. The technical innovation of the Record collection will secure its place among Longines’ most classic timepieces. 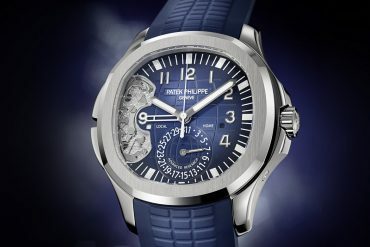 Something that is quite impressive at this price point and we are curious to see how this model is received by the public. For more info on the record collection visit the official website. 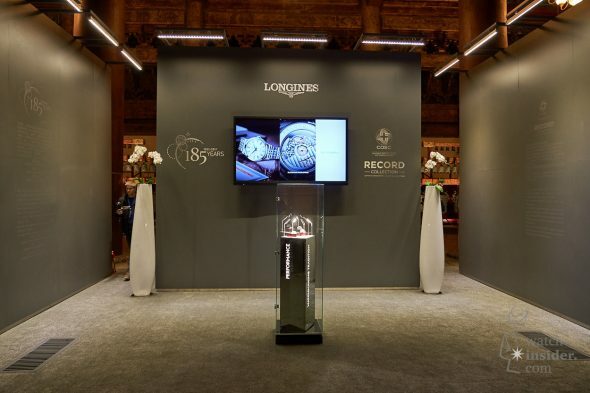 Timepieces from the Record collection are exhibited alongside a selection of vintage items in the Longines 185th Anniversary Exhibition. 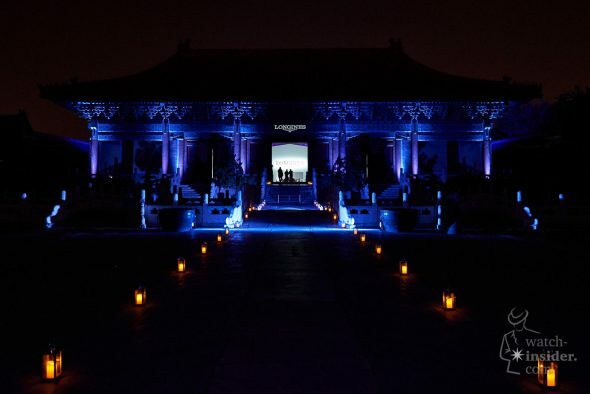 Quite impressive to see the location which is called Taimiao. 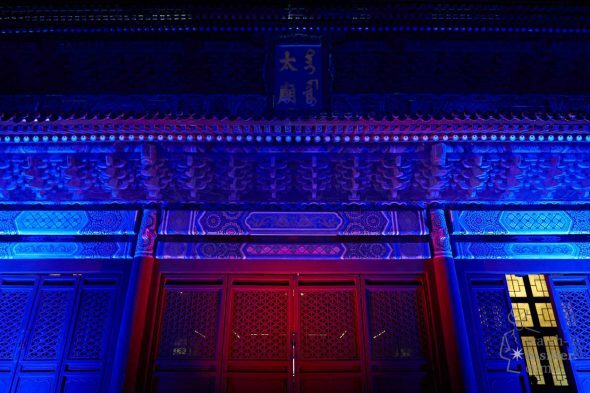 This is the Imperial Ancestral Temple where sacrificial ceremonies were held on the most important festival occasions during Ming and Qing dynasties. 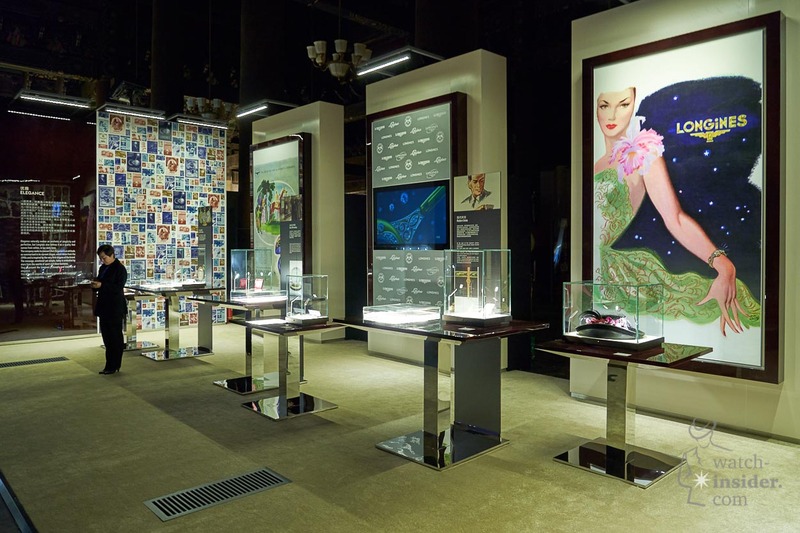 The exhibition shows the brand’s renowned history in watchmaking (and timekeeping) which dates back to 1832. 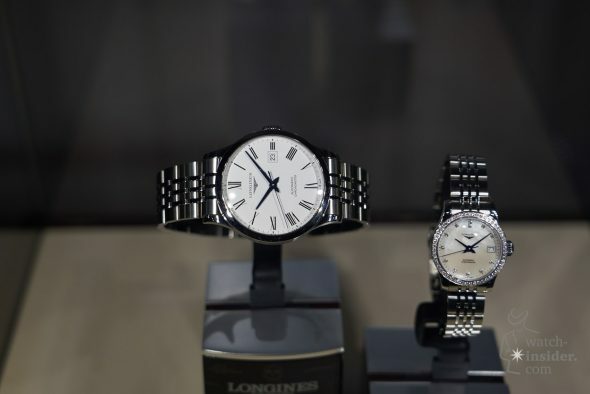 Timepieces have been sourced directly from the Longines museum in Saint-Imier. 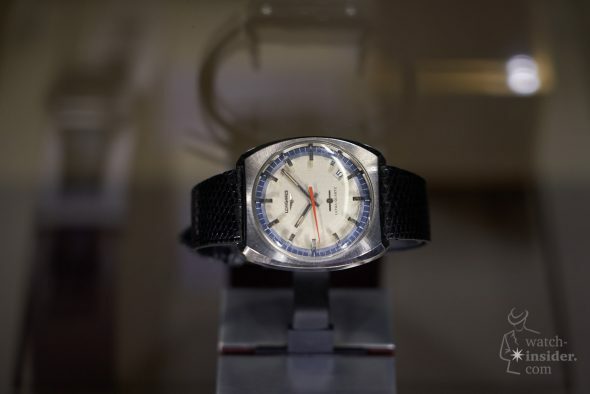 If you’re interested in the rich history Longines has to offer this place is definitely worth a visit. 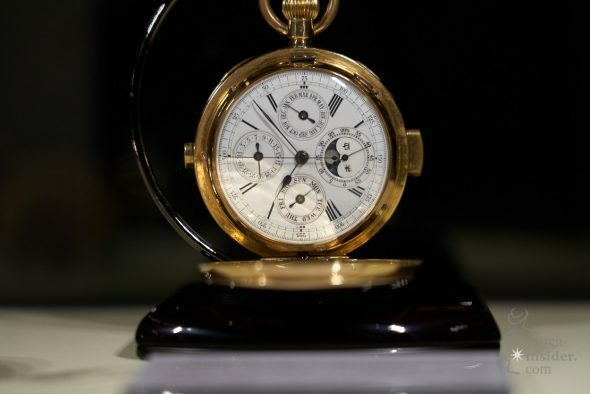 On display a curated selection of vintage pocket watches and timing devices. 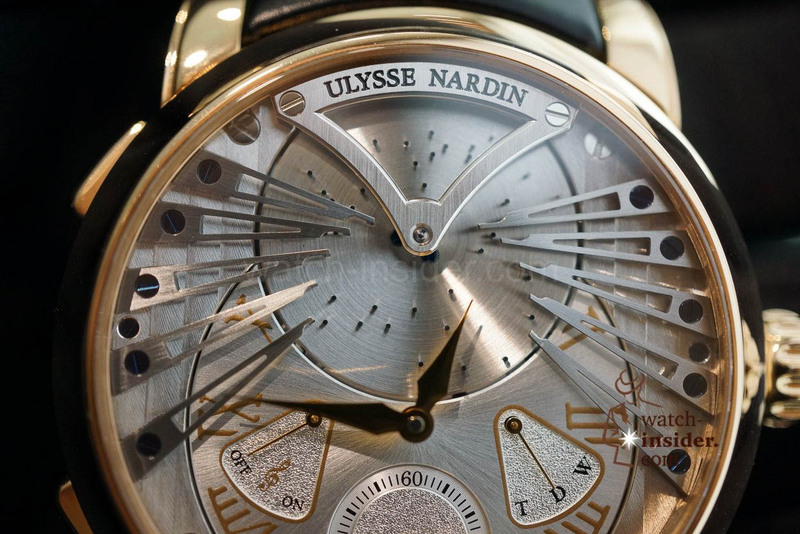 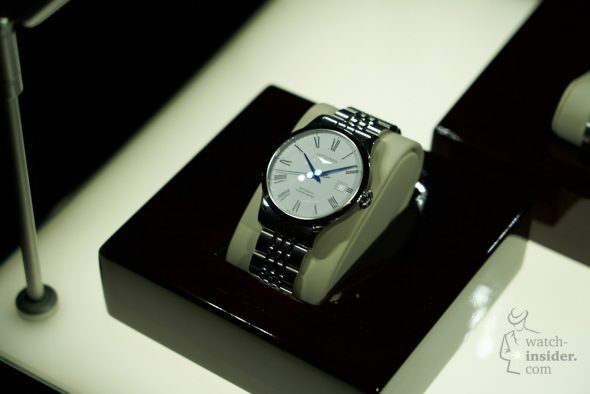 Also early wristwatches and some of the brand’s most emblematic modern devices. 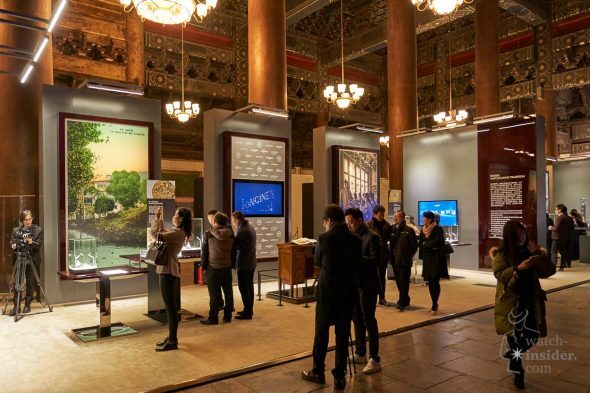 The exhibition also showed a collection of archived photographs, advertisements, films and records through time. 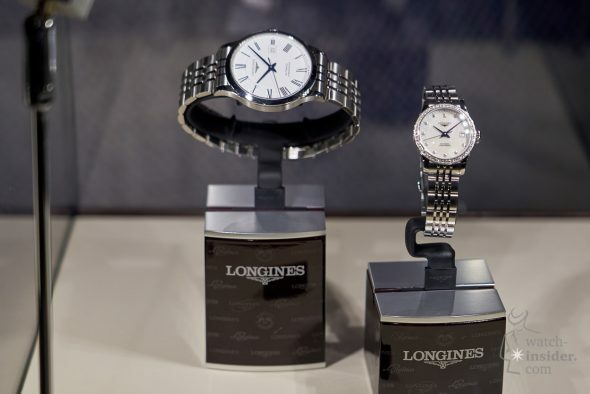 All combined a nice showcase of the brand Longines, it’s collections and iconic moments in time. On the occasion of the 185 years-long history, Longines also launched the historical book ‘Longines Through Time’. This was done with the author and Longines’ International Brand Heritage Manager Stéphanie Lachat. 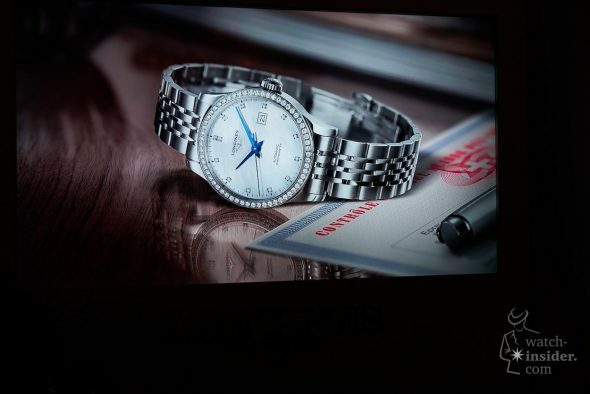 A testament to the Longines watchmaking tradition and heritage, the book chronicles the evolution of the brand over the last two centuries. 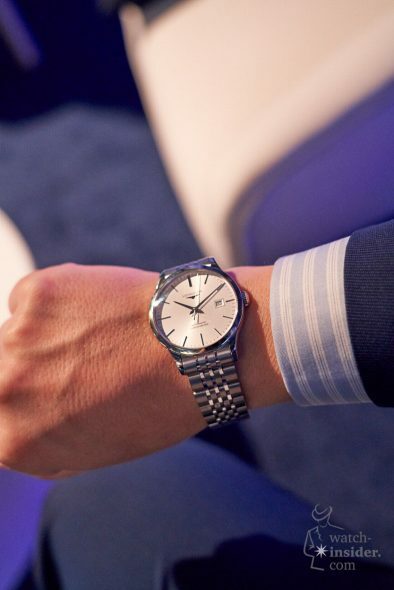 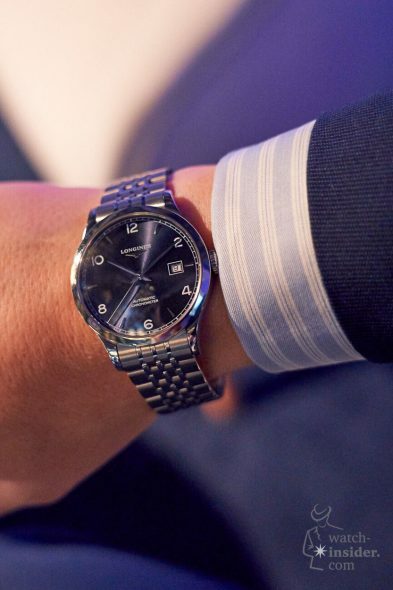 It illustrates the seamless mixture of tradition and innovation in the brand’s history, highlighting Longines’ commitment to elegance and performance. 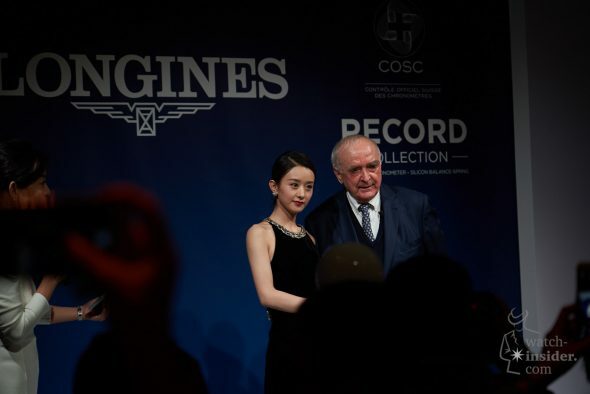 To top this all, Longines introduced their new Chinese Brand Ambassador, Zhao Liying. 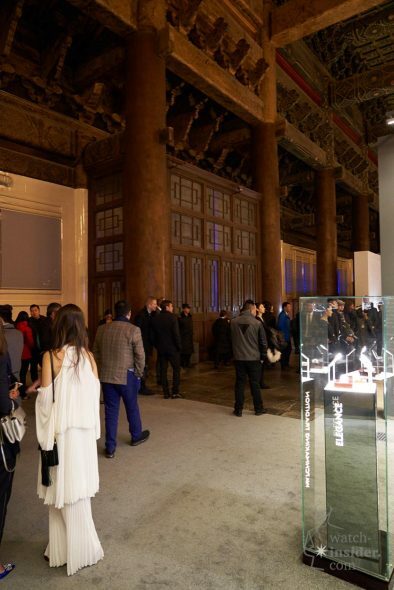 This highly-talented actress has a decorated career in the Chinese entertainment industry. 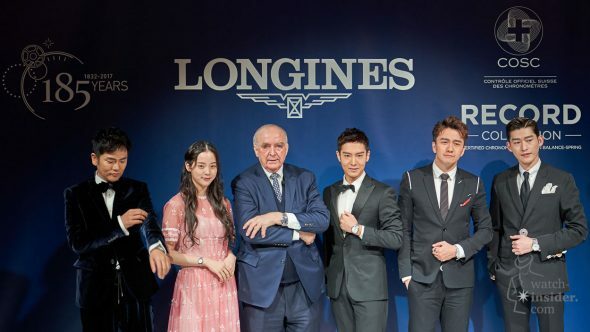 She is ranked fourth in Forbes’ 2017 Top 100 Chinese Celebrities. 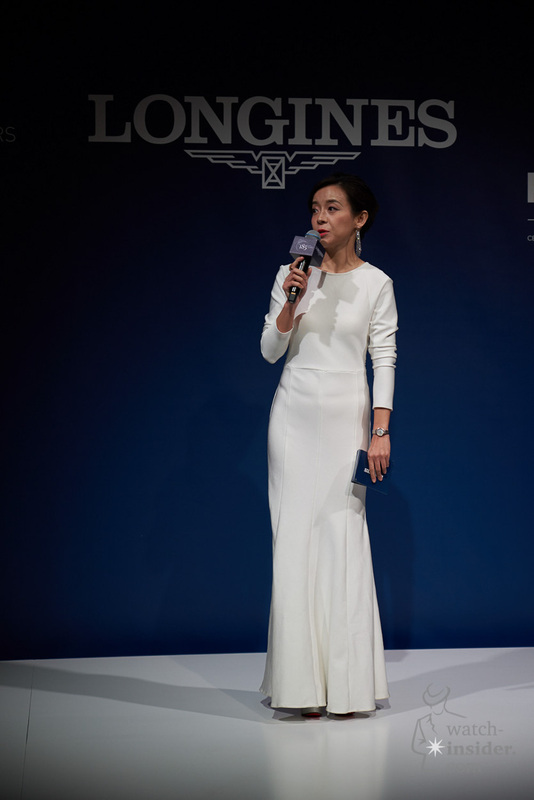 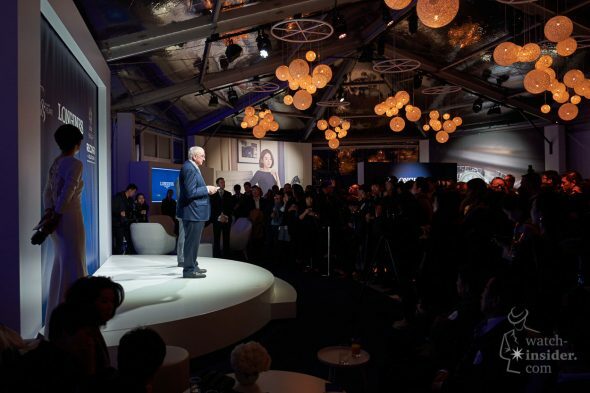 Ms Liying is the newest addition to their star-studded circle of Ambassadors that includes Kate Winslet, Simon Baker and Aishwarya Rai Bachchan, among others. 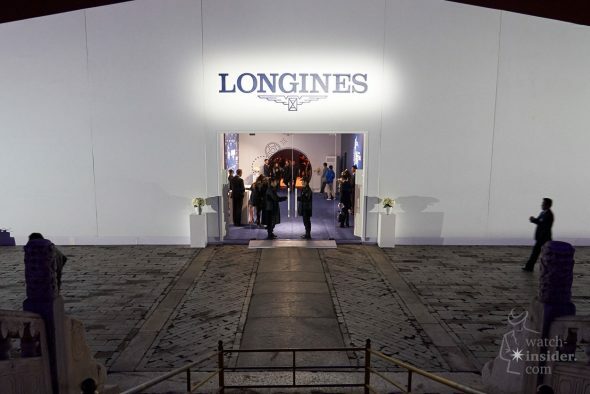 Big thanks to Longines for having us amongst their guests.